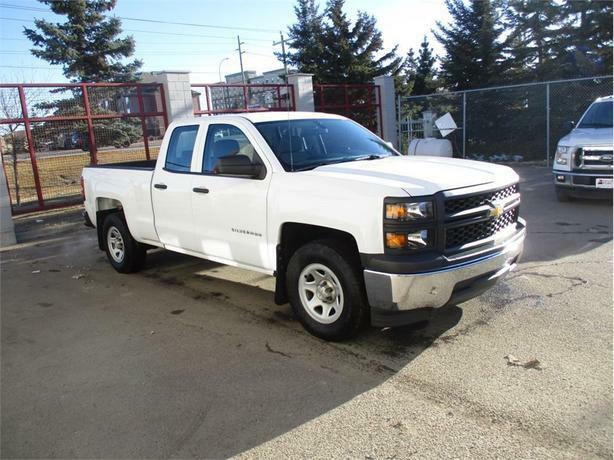 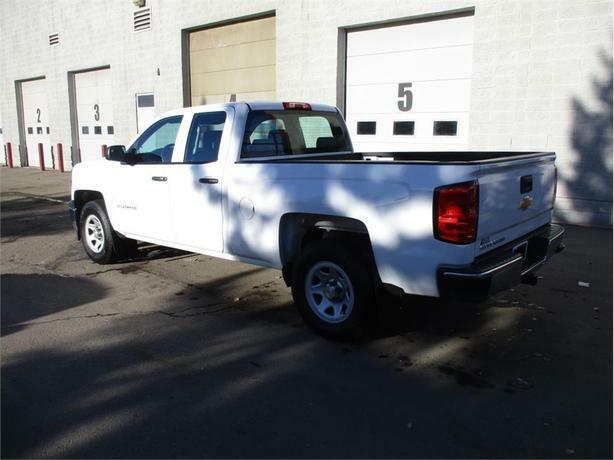 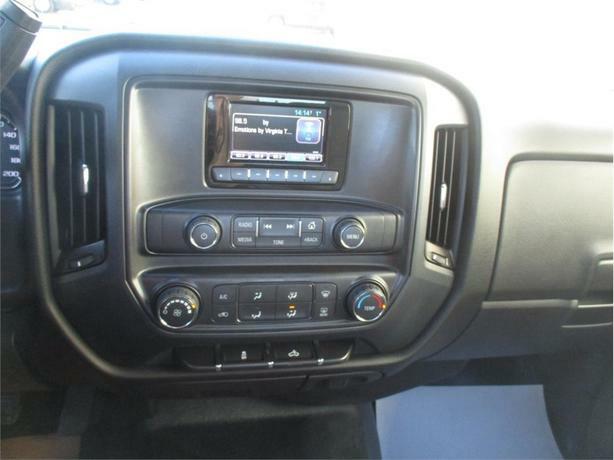 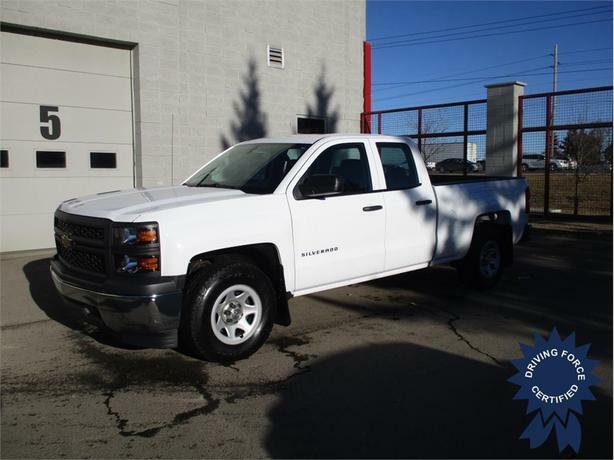 Save thousands over new with this low mileage 2015 Chevrolet Silverado 1500 Double Cab 2WD with 6.5 Ft Box. 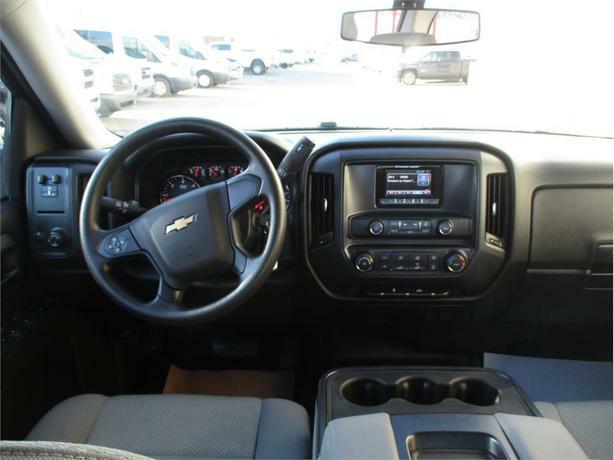 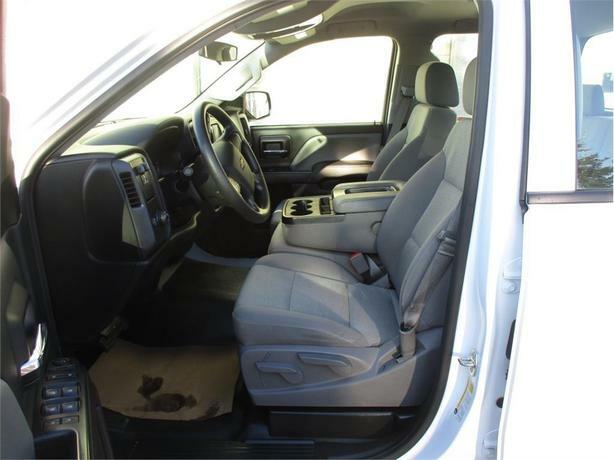 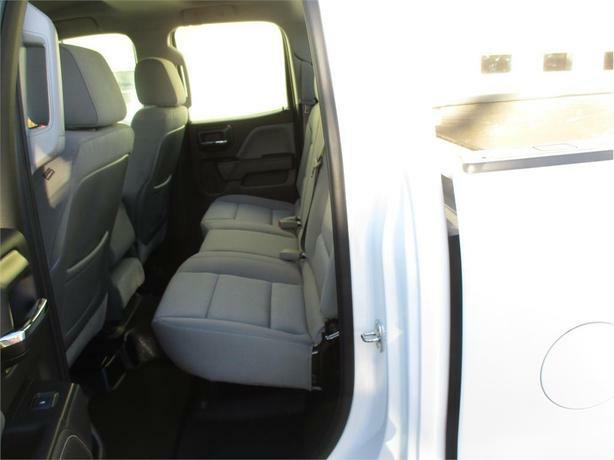 Options include a powerful 5.3L EcoTec3 V8 with active fuel management, 40/20/40 front seats allowing up to 6 passengers, keyless entry, power windows, power locks, power mirrors, Bluetooth hands-free calling, easy clean vinyl floor, balance of factory warranty and is certified to our high standards. 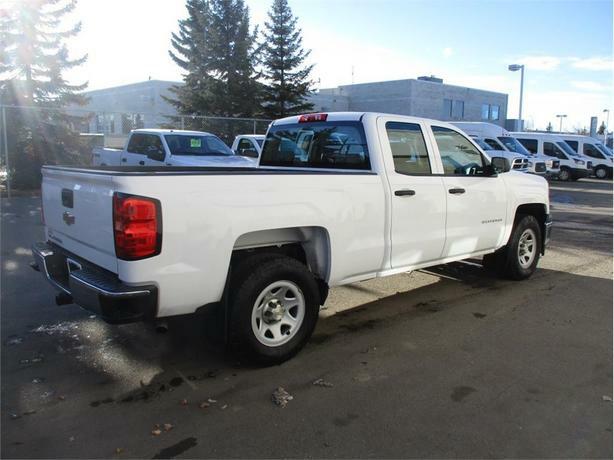 These new body style Sierra and Silverado 1500 pickups do not last long, call or email one of our pre-owned truck specialists in Calgary today and let us to be your #1 work truck dealer in Alberta.